Julie Schenecker, mother of two teens, told Tampa Police Department in January 2011 that she loved her kids up until they turned into teenagers. She claims that her kids were mean and that her 16 year old daughter, Calyx, would call her names. Currently she is in custody accused of murdering both of her teenage kids due to the fact that they were being rude and calling her names. She said that they were being mean, and she expressed a wish her kids were dead. 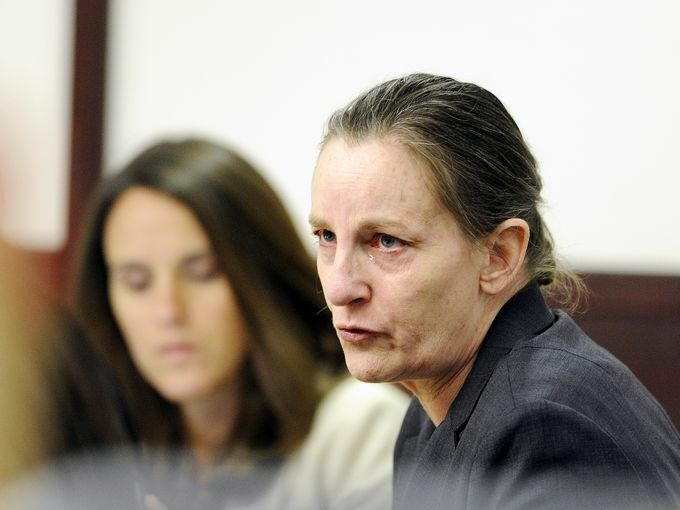 Prosecutors stated that Schenecker killed her daughter and her 13 year old son. She has pleaded not guilty by reason of insanity to two counts of first-degree murder, but if convicted, she will face life in prison sentence without parole. Prosecutors declined to seek the death penalty. Schenecker, who is now 53 years old, has told detectives that she wanted to kill her kids for a really long time and hoped she would kill herself in the process. She also mentioned being in therapy and taking prescriptions for bipolar disorder.